CAT 2018 will be conducted by Indian Institute of Management, Calcutta (IIM-C) on November 25,2018. 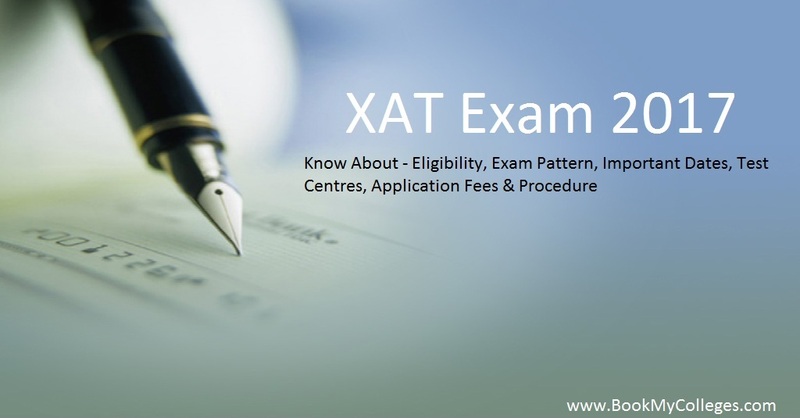 CAT ( Common Admission Test ) is a national level MBA entrance examination. 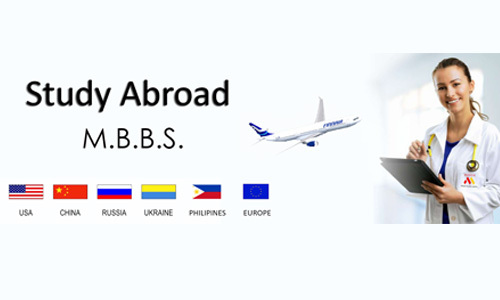 Candidates aspiring for admission into IIMs and other prestigious Management colleges in India need to appear for it. Along with 20 IIMs ( Ahmedabad ,Calcutta ,Banglore,Lucknow,Kozhikode,Indore,Shillong, Rohtak ,Ranchi,Raipur ,Trichy ,Kashipur, Udaipur ,Nagpur ,Vishakhapatnam,Bodh Gaya,Amritsar, Sambalpur,Sirmaur,Jammu) ,CAT scores are accepted by leading management B-Schools like FMS,JBIMS,IMI,IMT,MDI,NITIE,SPJIMR among more than 115 institutes in non -IIM category for Post-Graduate and Fellow Programmes in Management (MBA/PGDM/FPM 2018-20). CAT 2017 was held by Indian Institute of Management, Banglore ( IIM-B) on November 26,2017 CAT exam's testing window is shortened to 1 day only unlike 15-20 days till 2013. Every year, around 1.8 - 2 Lakhs students go for CAT preparation. The total number of applications received in CAT 2017 were 2,18,664 and it is expected to increase this year. 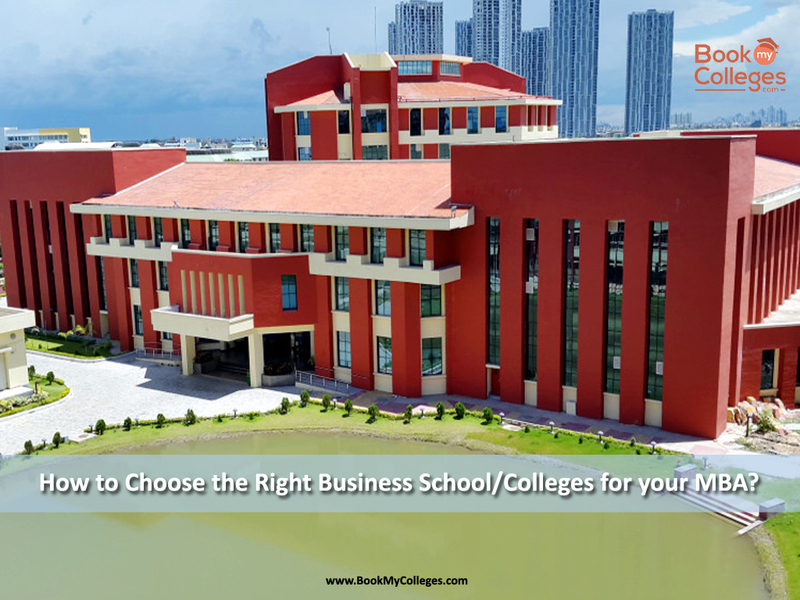 Return on investment for IIMs is considered the best as IIM fees come to around 15-20 Lakhs and IIMs placement ranges from 20-55 lakh (Domestic), 77,775$-2,07,581$ (international). - Bachelor's degree with at least 50% marks or equivalent CGPA. ( General category) , 45 % for Scheduled Caste(SC), Scheduled Tribe (ST) and differently abled (DA). 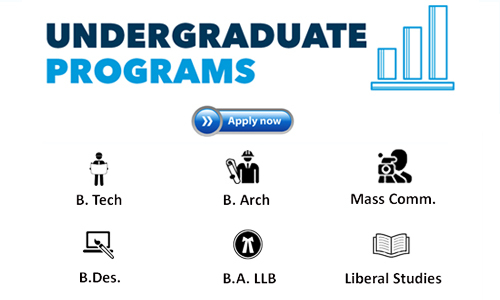 Candidates in final year of graduation are also eligible to apply. If selected, such candidates can join the programme on provisional basis only if he/she submits a certificate latest by 30th June 2017 declaring that he/she has completed all pre-requisites for obtaining bachelor's degree/equivalent qualification on the date of issue of certificate from the Principal/Registrar of College/Institute. 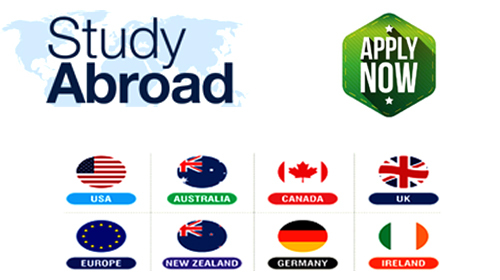 Candidates need to apply online only and fees remains same 1900/- . Till 2012,CAT voucher from designated banks were to be purchased. On creating a profile, your User ID will be sent by email and the Password shall be sent to the registered mobile number. Using these credentials, you can log in as an Existing User to fill out the Application form. The application need not be completed in one sitting; you can revisit the form several times. However, you cannot edit any details on the Application form after you have made the online payment. To understand the registration procedure for CAT 2018, see the Registration Video on the CAT 2018 website. 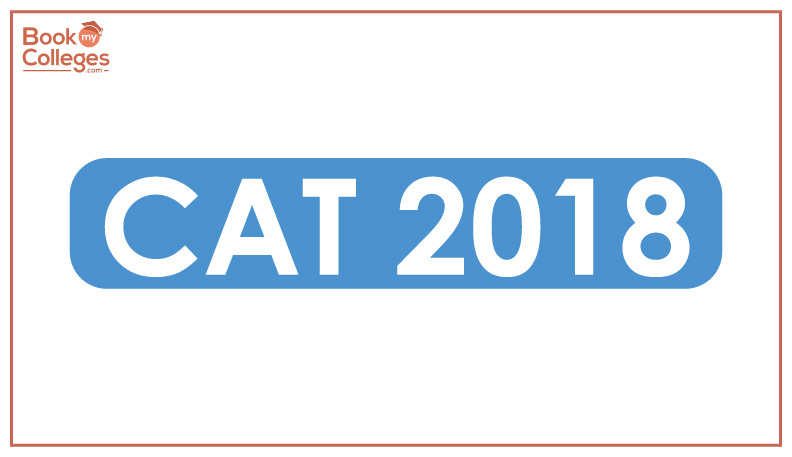 To know more about CAT 2018 important dates, eligibility criteria, exam date, fees, procedure, cut off, result. Click Here. Help Desk Number: 964444 0101 (Monday to Saturday 10:00AM to 07:00PM; Not available on National/Public Holidays).